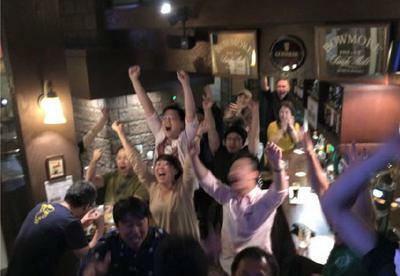 Brian Brew is another one of those "Irish" bars in Sapporo, right downtown and easily accessible on foot. This is one of the better ones and they always show sports, and occasionally have some live bands, especially on St Patrick's day, this place gets crazy. The people that go there are really friendly and it can be a place to meet English speakers too. Actually, quite a few Japanese people like to come here to practice English with customers so it is also known as a "foreigner" bar by some. The best thing about this place is they have Kilkenny on tap, which maybe the only bar in Sapporo that has it. 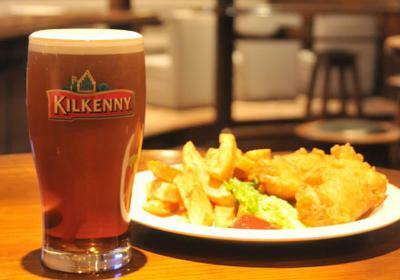 Of course, there is Guinness but the Kilkenny is definitely better in my opinion. The food is pretty good too with your usual pub food like fish and chips and meat pies. 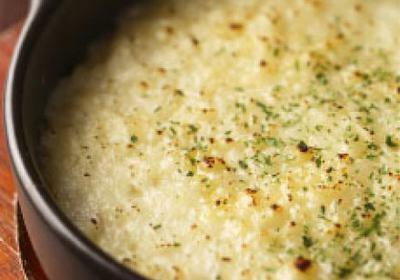 They actually have shepherds pie but it is very average, small and overpriced. I was just surprised to see shepherds pie anywhere in Sapporo, but being a Brit I was disappointed. Not the usual stodge that I am accustomed to back in the motherland (Weatherspoons' is way better). A little piece of advice,I wouldn't come here hungry. The food is more to nibble on. It's a little bit small with a counter and a few tables downstairs and then a few more tables upstairs. Upstairs is usually booked for small parties or groups but downstairs is where the atmosphere is. They also have a happy hour until 7pm everyday with beers starting from 450 yen. Address: South 3 West 3, 1F. Check out the link below for information. Join in and write your own page! It's easy to do. How? Simply click here to return to Local Bars Directory.